I'm a junior at Hebron High School and I hope to continue civil engineering in college, and m​ajor in finance. I love to design and create, and maybe someday design something that changes the world. I am also really interested in cars and would love to help design a sports car or something in that field one day. 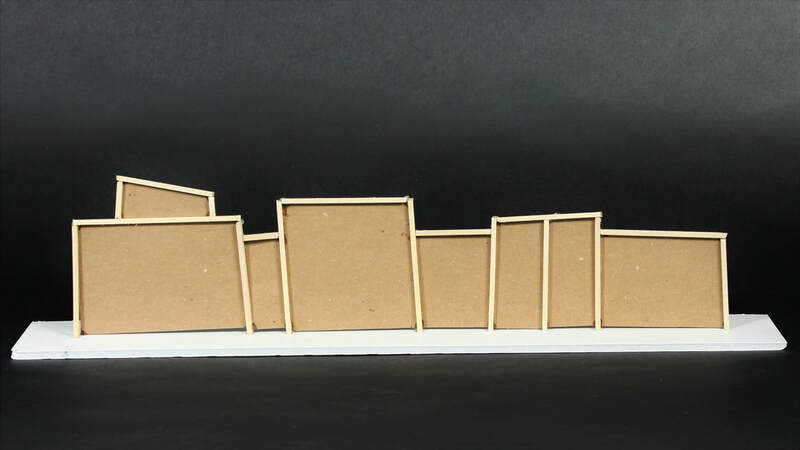 This semester I designed a building on each side of the US Mexico border that created an area for people to come together and communicate with people from the other side. I focused on having many places of communication inside and outside of the building so kids and adults could work together. My favorite part of this project was making an outdoor space or competition. I placed basketball hoops and a soccer goal on each side of the wall with a connected game control center so the kids could compete and have games to keep them occupied. Inside of the building I made many points of communication. The first being in the kids area, a drawing board that connects to the other board on the other side. 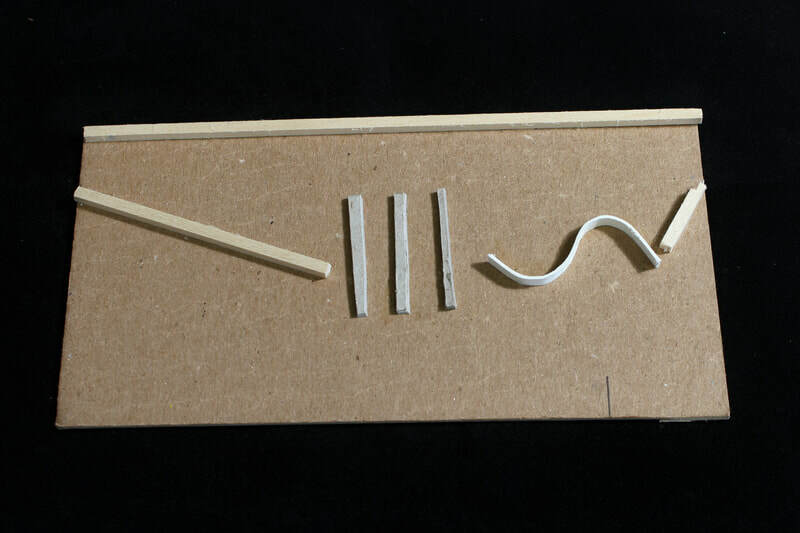 This could be used for teachers to teach kids to draw and write and have lessons from either side. If a teacher from the US side had a class full of Mexican kids on the other side she would be able to communicate through words and drawings. I put another point of communication in the conference room for adults on each side to have teleconferences with each other about projects and just work in general. One important point of communication is in the main foyer area that is a curved desk space with computers to call and video chat with a relative on the other side. This was important to me because everyone needs alone and private time to talk to a loved one. This project was fun for me to be creative and learn about a political problem I am very interested in, but also difficult because I tend to lose focus fast and procrastinate. Here are some pictures of my design process. I worked on this info graphic as my first mini project for the final project. 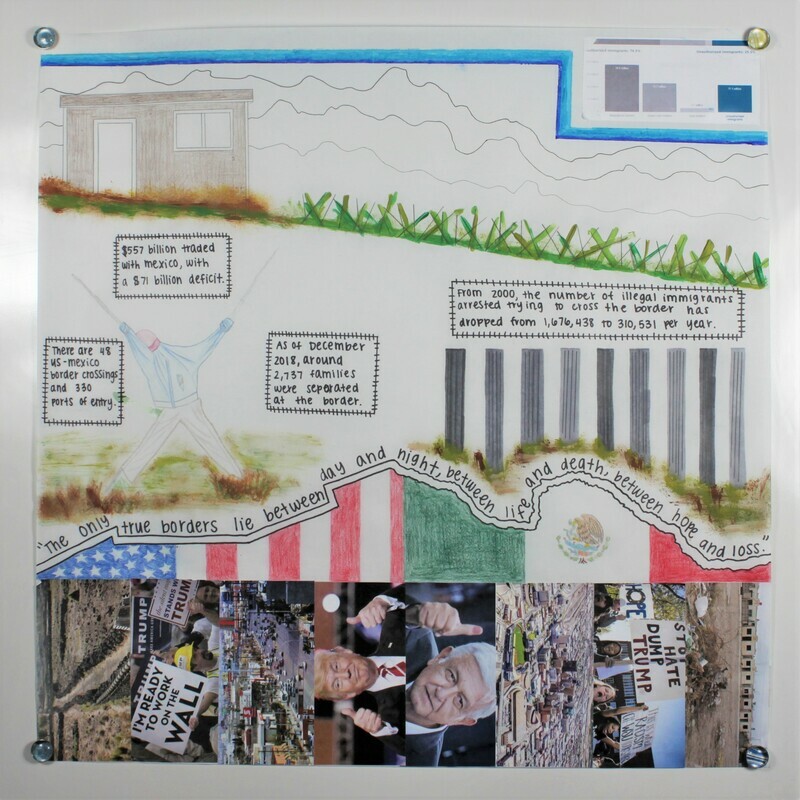 These pictures, bits of information, and drawings helped me understand the situation of where I was working and about the political and geographical region of the Borderlands. I focused on the relationship between our president in America and the president of Mexico. I also did a lot of research on smuggling, the economy, and many other factors immigration contributes towards. My drawings and paintings reflected the border in different ways too. The drawing of the sticks holding up clothes to look like a man is located in Jacumba, California and intrigued me by all of what it represents. I chose to also draw 2 different borders, on being a concrete column border, and the other a grass, thorn border. 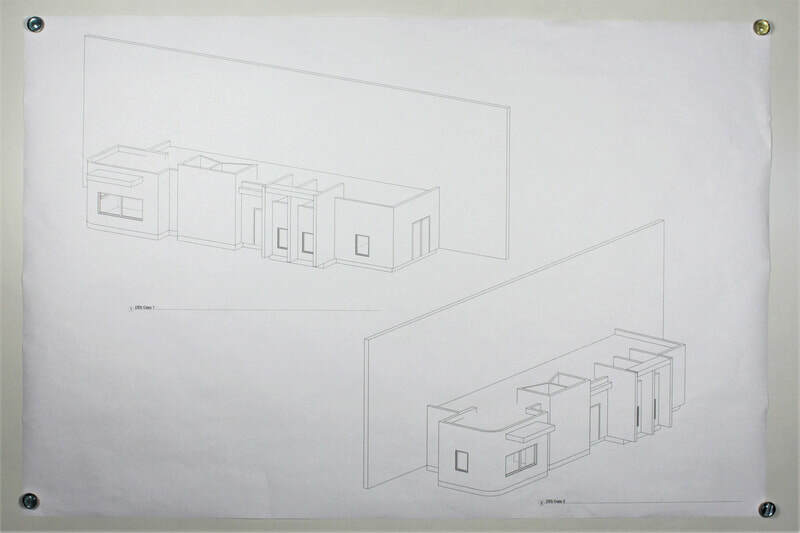 These three pictures were basic floor plan models of the type of building I wanted to design. It was hard to chose which one I would continue on for my project so I tried to incorporate different aspects from each. 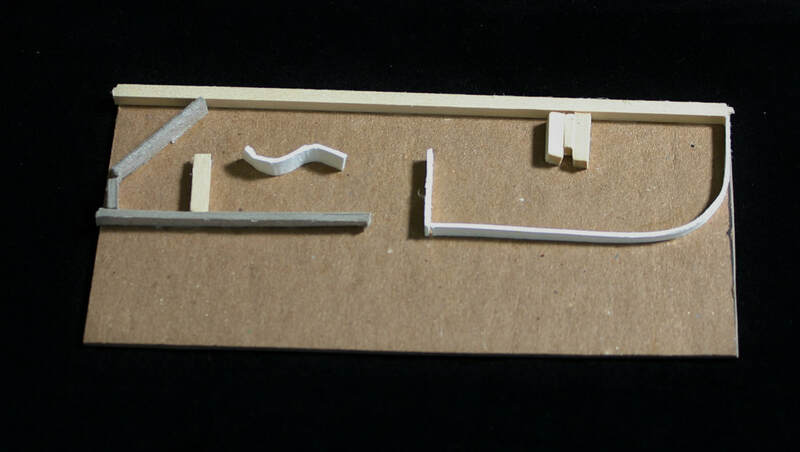 The first one I was inspired by a picture I found of an office building desk space being a long curved line. The second picture I chose to put a large metal slab as a center entrance attraction. I later used this in my project. The last picture was originally my favorite because of the slabs that created so much space in between and the unique look of them. Out of all of these buildings the one that looked most similar to my final was the second. 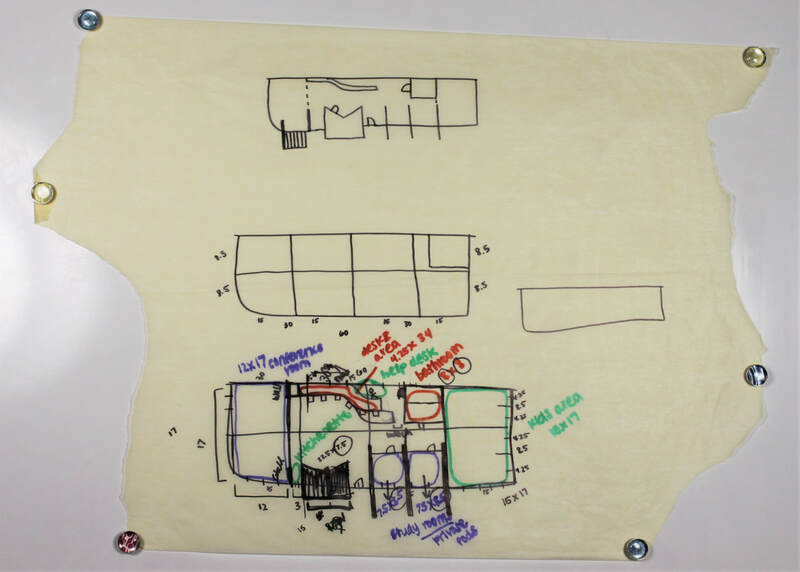 After I chose my design I drew everything out and made sure my dimensions and drawings were all correct and matching. I also tweaked a few parts of the building to make the layout look better. 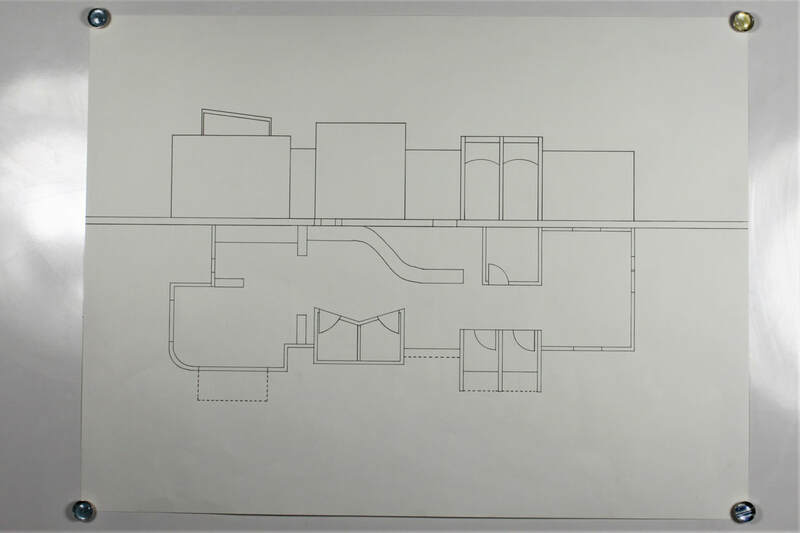 The first picture was when I had to understand how big rooms actually had to be and I needed to change a lot of my project so I drew out dimensions and lines to follow and focus on when measuring. 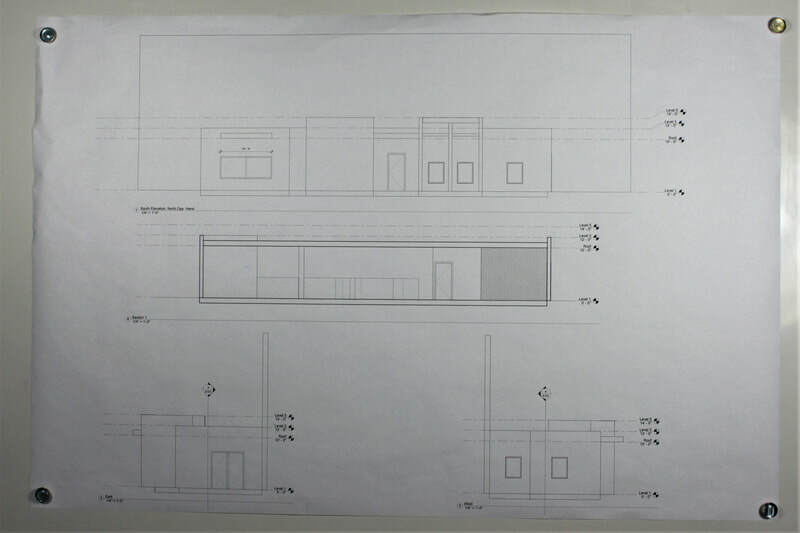 The second picture is an elevation and floor plan drawing of the final building. 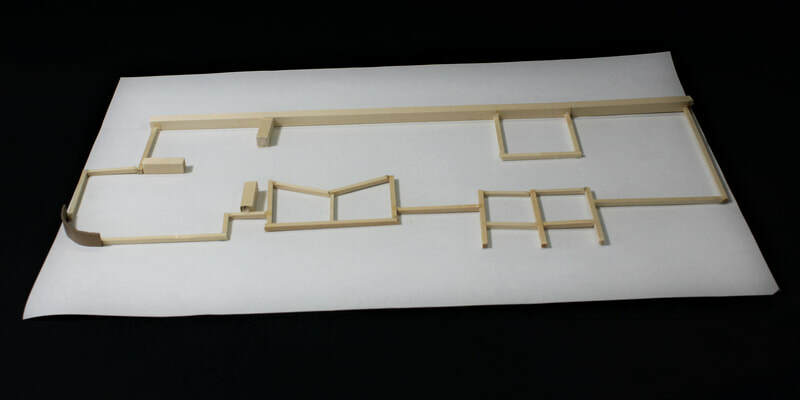 I then designed a more to scale and nicer floor plan model with wood sticks. This was my elevation model for the building. I made it simple because I realized when I make models that have too many different materials, the final product looks tacky and unorganized. My Revit models were difficult for me to make because I would consider myself not as experienced as most people with Revit. 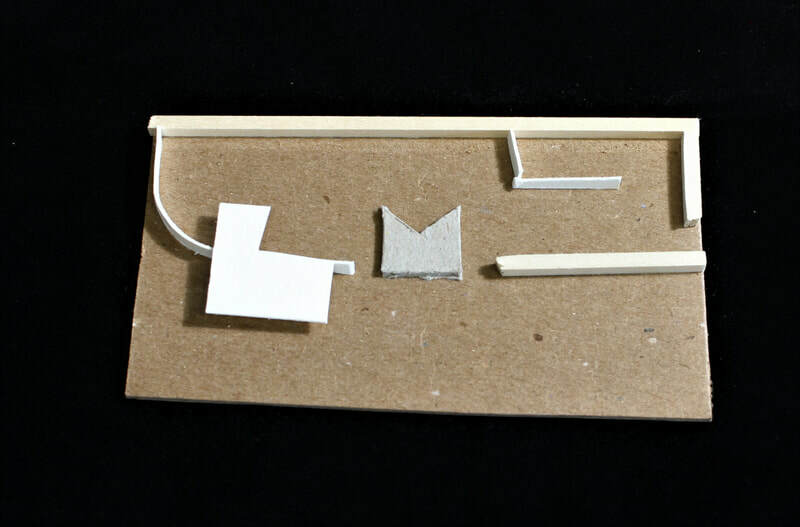 I created 2 3D model pictures, 3 elevation pictures, and a section picture. These are my final production Revit pictures. 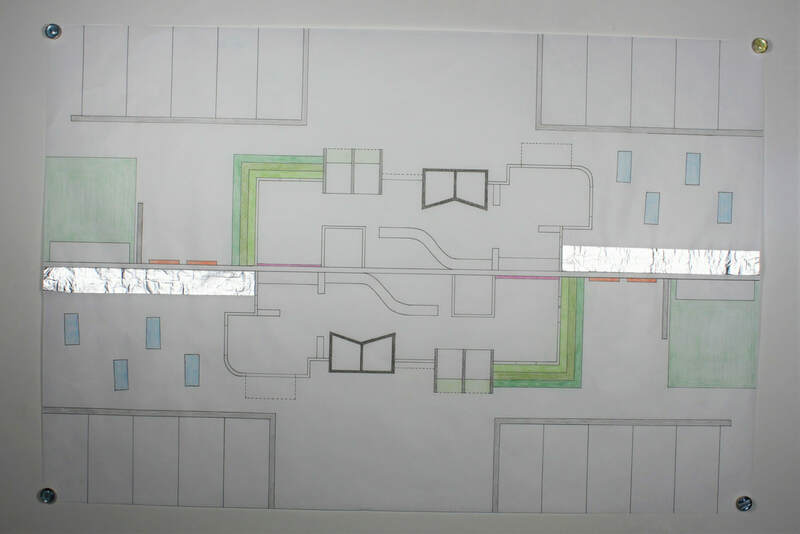 This is my final drawing of my site plan of the building. I chose to color it to make it look more appealing and add some texture with the foil. I wanted to keep it sleek so I only chose to color certain areas and parts of the building I thought were important. I chose my design to be symmetrical to represent the equality across the borders.